The grass is always greener on the other side, which is doubly true for those living across the country from McDonald's HQ in Chicago. That's where the fast-food chain has one of their most interesting restaurants: an experimental venue that specializes in showcasing potential new menu items as well as McDonald's favorites from around the world. 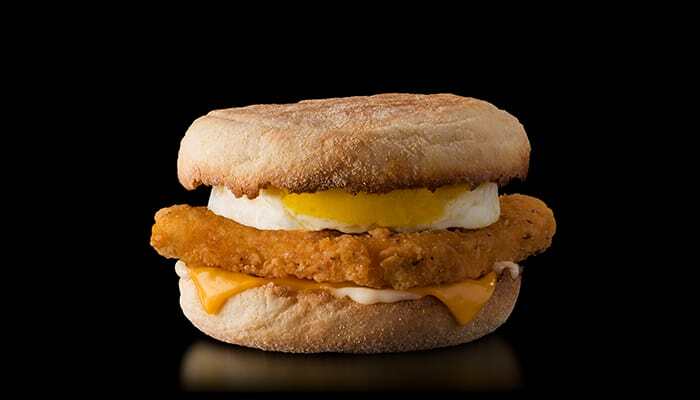 They've recently added the crispy Chicken McMuffin with egg, a menu item that originated in Asia. Those in Chicago who visit the restaurant in the West Loop neighborhood can enjoy this breakfast delicacy featuring a crispy McChicken patty sandwiched between two toasted English muffin buns slathered in mayo and topped with an egg rested atop a slice of American cheese. 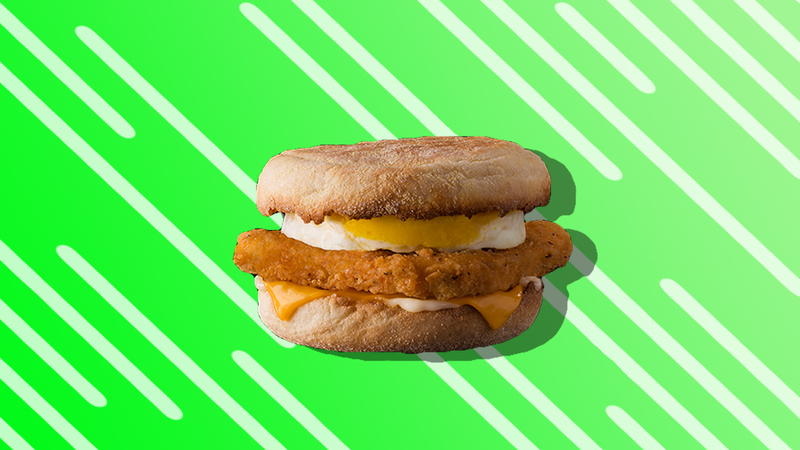 Think of it as a gloriously protein-rich way to start your day (you might want to hit the gym first, though, or you'll probably immediately go back to sleep after eating it). Other savory options at McDonald's HQ include the vegan (yes, vegan!) McAloo Tikki from India, a veggie patty that's served with eggless tomato mayo, tomato and onion; a legitimately fresh-sounding tomato-mozzarella chicken sandwich from Canada that tops grilled or crispy chicken with mozzarella, tomato-herb sauce, tomato, red onion and lettuce; and a self-explanatory cheddar barbecue bacon burger from Australia. There are salads too. Both from Canada, the Keep Calm, Caesar On and I'm Greeking Out salads sound like the perfect pick-me-ups on your lunch break. But who cares about salad when you could be sipping on a chocolaty wafer McFlurry from Germany? This shake features soft-serve vanilla ice cream filled with crushed chocolate wafer candy bars and a swirl of hot fudge or warm caramel. Buying a plane ticket to Chicago in November has never seemed more appealing. 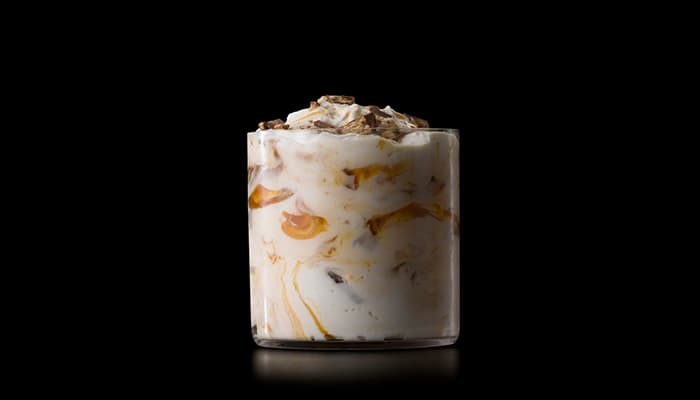 If you want to try these along with other desserts and savory items on their rotating global menu, you can head to the McDonald's HQ restaurant, which is open seven days a week from 6 a.m. to 10 p.m. It's totally worth a road trip. Just remember to bring your stretchy pants.